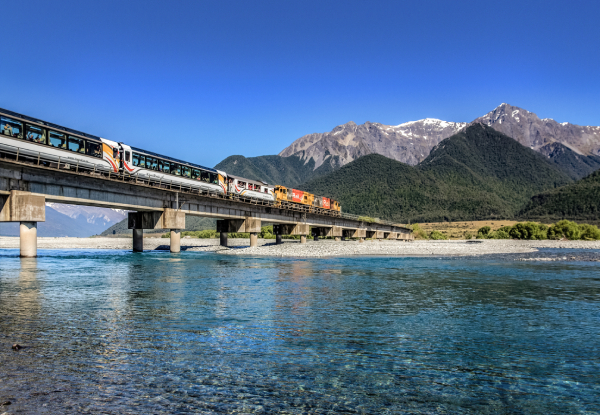 Explore New Zealand's stunning South Island from the comfort of the TranzApline train. 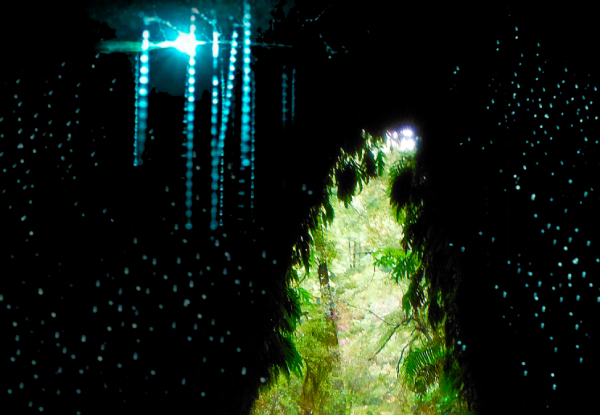 Choose one of these five amazing tour activities on the first day; glow-worm cave tour, guided and supported cycle-rail trail, a guided tour to Pancake Rocks, Gold Hunting Adventure or a freedom rental car. Plus meet the local rouges and rascals (both living and dead) on the self-guided Goldrush Heritage Audio Tour. Save even more by bringing a group or family and have a holiday house to yourselves for a two-night package (three days). 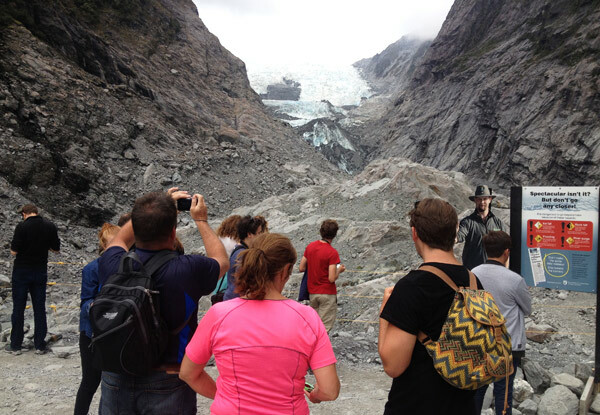 Group packages also include a rental car plus Franz Josef Glacier Hotpool passes. 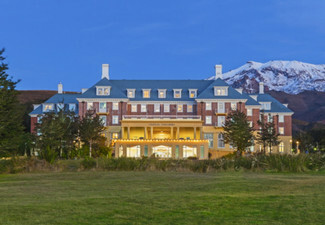 Grab an extra voucher at the Tour Office to redeem when dining at Greymouth's Kingsgate Hotel Restaurant for a house drink each when you buy a main meal. 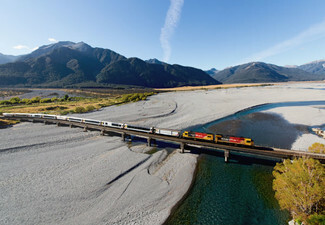 Grab a TranzAlpine experience including return rail trip from Christchurch to Greymouth including accommodation and activities from Gold Coast NZ Tours. 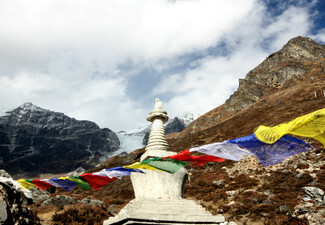 Click here to view your own detailed itinerary. 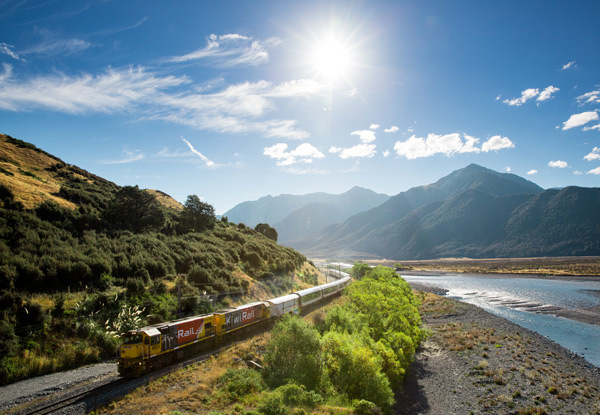 TranzAlpine train departs Christchurch at 8.15am (check in at 7.45am) and arrives at 1.05pm in Greymouth. 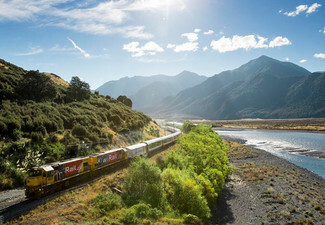 Return trip arrives in Christchurch at 6.31pm (departing Greymouth 2.05pm). Your choice of activity will kick off at approximately 1.15pm on the day of arrival. Please note, train occasionally arrives into Christchurch 30 minutes or more late. 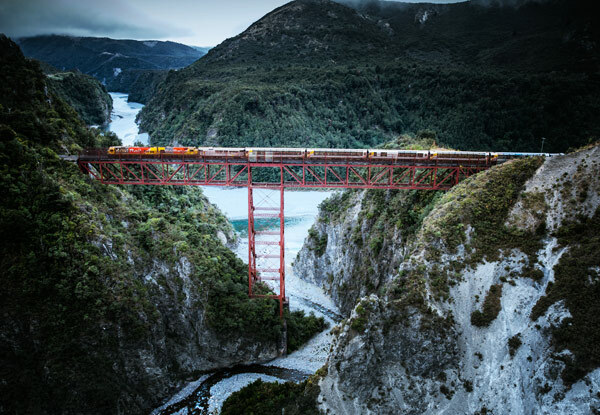 KiwiRail will not be responsible for any missed travel connections, so please ensure you have plenty of time. Travel insurance is advised. 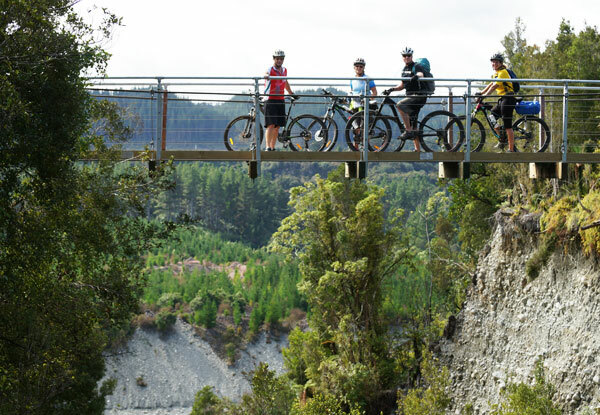 Go on a West Coast adventure to New Zealand's Gold Coast. 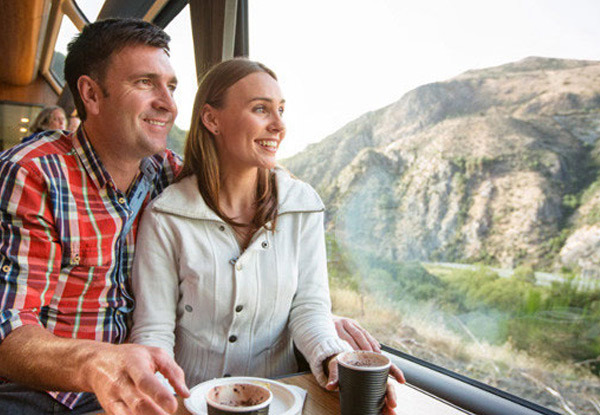 Start your day with a leisurely train ride through the dramatic scenery of dry beech forests and tussock land with the Alps and lush green landscapes on the other. 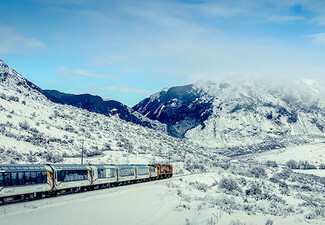 The new carriages with their panoramic windows and commentary make this one of the world’s top train journeys according to Lonely Planet. It's advised you not to arrange connecting travel until AFTER your Package Date has been confirmed in writing as Gold Coast NZ Tours and GrabOne will not be liable for any losses if package dates are not available to suit prearranged connections. A credit card must be presented for car rental. A damage excess hold of $3,500+GST will be applied to your card by the rental car providers. This insurance excess can be reduced to $400 by paying an additional $35 + GST per day. This payment is optional and made and organised directly to the rental car provider. See the full rental car terms and conditions here. See full train terms and conditions here. See full holiday house terms and conditions here. See full package terms and conditions here. Bookings essential. Subject to availability. Kingsgate 2-Person Packages valid for 2 people staying in 1 standard twin-share or double-room for 1 or 2 nights incl. buffet breakfast served at Kingsgate Restaurant, return train fares & 1 activity tour for 2 people. 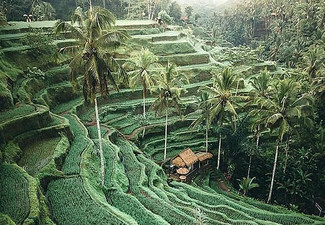 Holiday House Group Package is valid for Holiday House Accommodation for 2 consecutive nights, return train fares, a rental car for 2nd & 3rd days with 300km incl. 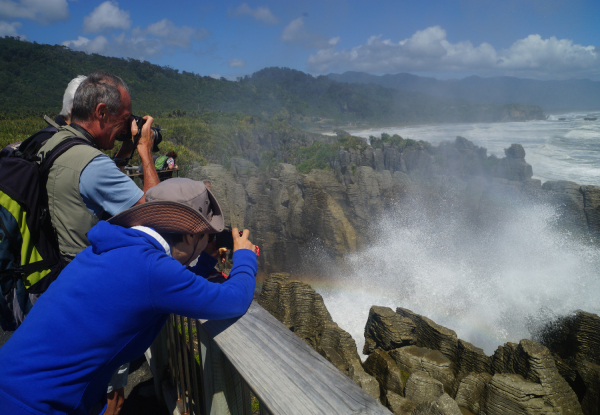 (surcharge applies for distance exceeding 300km), entry to Franz Josef Hotpools (collect from Gold Coast NZ Tour Office) & an activity tour or rental car on day 1. Max 1 voucher per house/stay. Credit card details required for accommodation to cover damage security.Check in available from 4pm, checkout 10am. View full holiday house conditions here: https://bit.ly/2S9EgRG. Once booked dates strictly cannot be changed. Room upgrades may be available for additional cost, inquire at check-in, subject to availability. 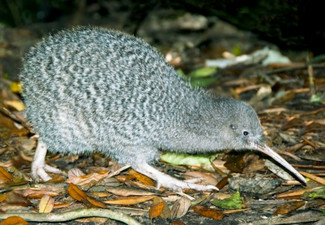 Activities with Gold Coast NZ Tours Ltd incl. 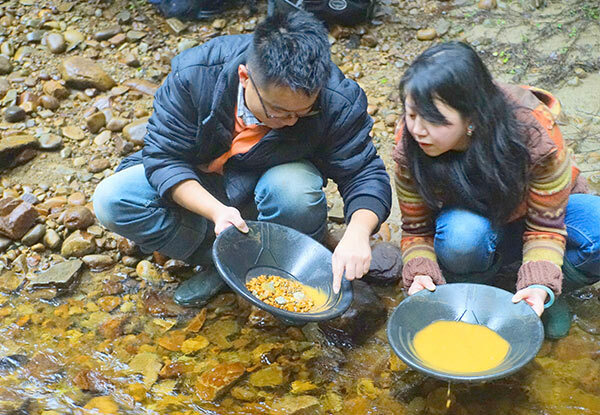 gold hunting, Pancake Rocks, Glow-worm Cave Tour, Cycle Rail Trail tour are all dependent on minimum numbers, subject to availability & weather conditions. Cancellation due to weather or other safety issues will not constitute a refund. An alternative activity may be offered entirely at the operator's discretion. Credit card required for damage security on rental car. A damage excess hold of $3,500+GST applies to your card - read full rental car conditions here: https://bit.ly/2zsIs8c. Full Train conditions here: https://bit.ly/2S9EgRG. Travel Insurance not incl. but recommended, refund will not be provided unless required by law. Valid for specific option stipulated at the top of the coupon. Cancellations inside 30 days do not receive any refund unless required by law. Package operators are not liable for delays. Full Kingsgate Hotel conditions: https://goo.gl/IPTqoH. No cash back. Not to be used with other offers.